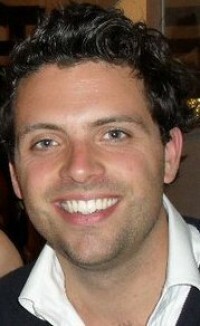 Charlie is a senior associate at Stevens & Bolton LLP and specialises in the sports, media and entertainment sectors. Charlie advises on a wide range of sporting issues and has particular experience in the motor racing and football industries. Recent examples of Charlie's work include advising a Formula One team on a variety of matters, negotiating a car supply and race support deal into the UK with a major Japanese racing brand and acting for a Premier League football club in connection with its sponsorship and online gambling arrangements. Charlie also spent a period of time working at Nike's European headquarters in The Netherlands and continues to work on a range of sports retail related matters for a number of brands. Charlie is an avid player and watcher of all sports and enjoys taking this interest into the legal sphere. Singapore Grand Prix: business as usual?